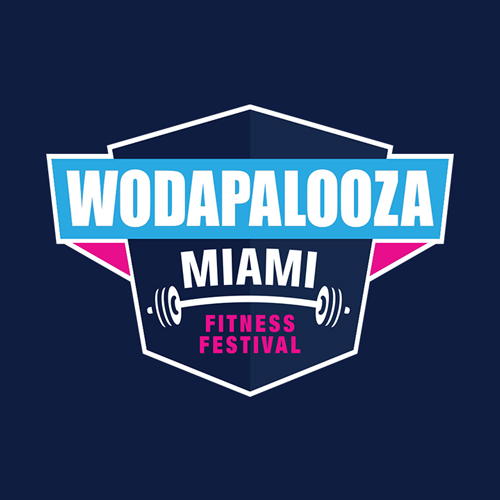 All the info on the Wodapalooza Online Challenge & Qualifier! Questions pertaining to all FAQ pertaining to the weekend of WZA Miami. Check out all the answers to your questions revolving around the WWF.